Businesses and Organisations, time to take stock of your current data protection compliance. The links below will get you off to a good start. The controversial tech used to predict problems before they happen! Games, apps and social networking. 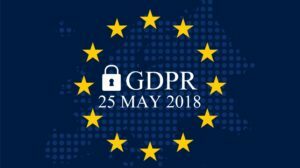 Are Irish SMEs ready for GDPR? DPC shines some light. The word Privacy is not mentioned in the GDPR!